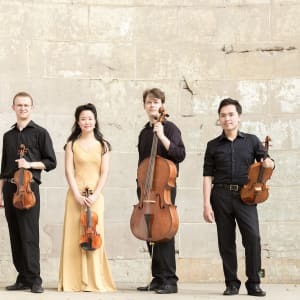 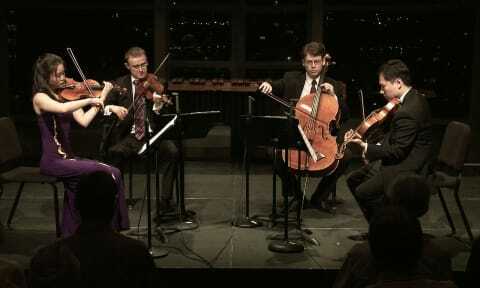 Haydn: Quartet in G major for Strings, Hob. 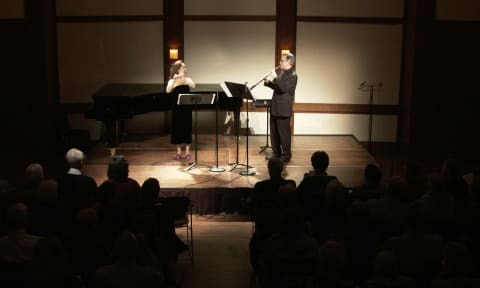 III:81, Op. 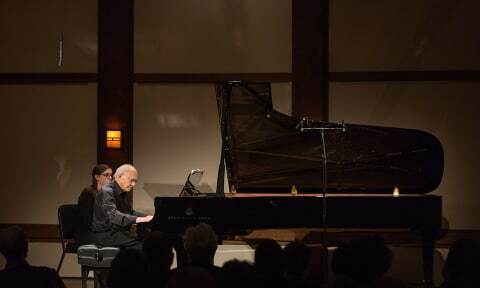 77, No. 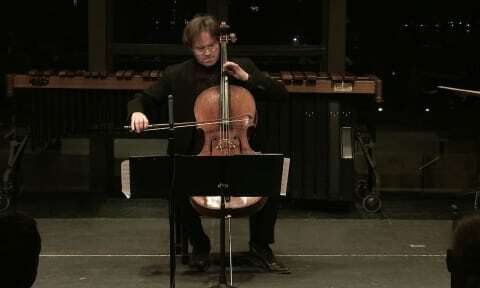 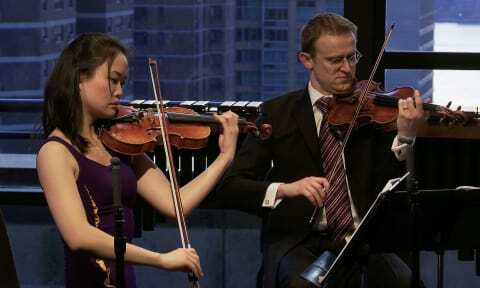 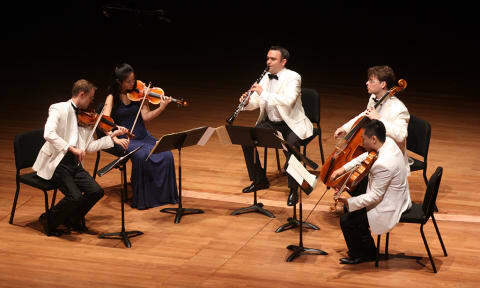 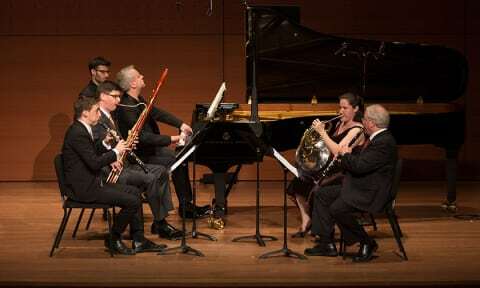 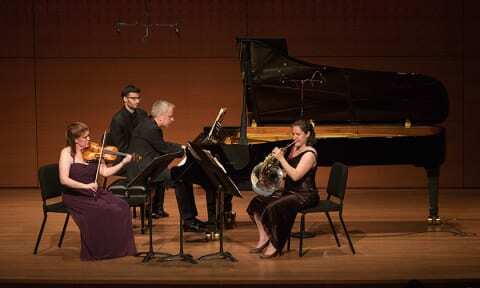 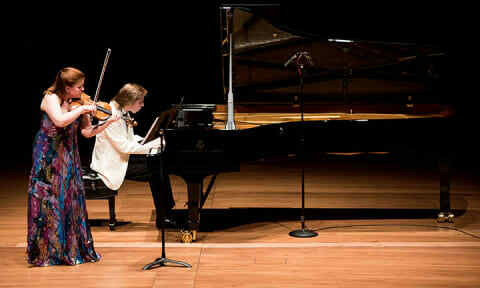 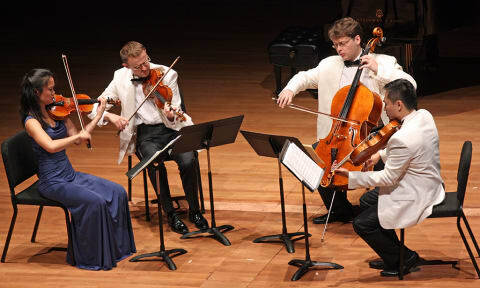 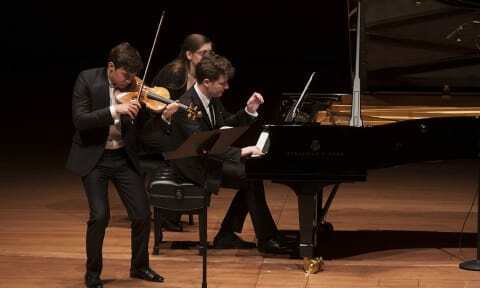 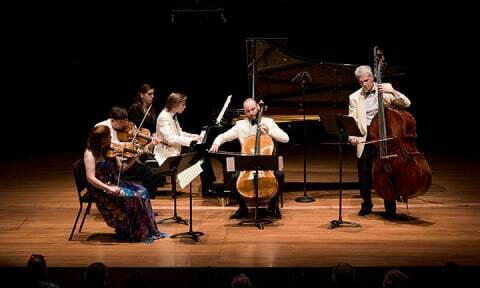 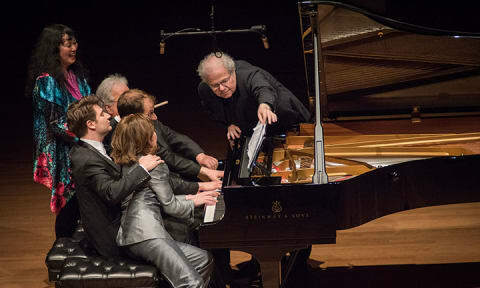 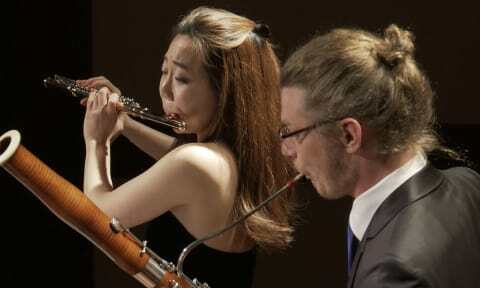 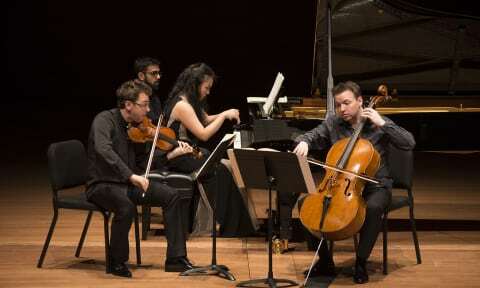 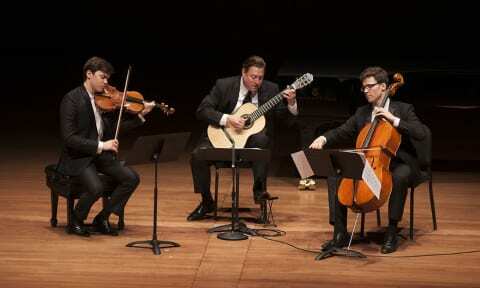 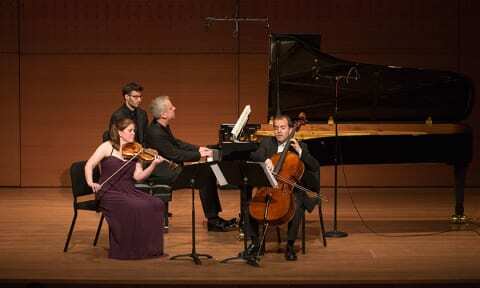 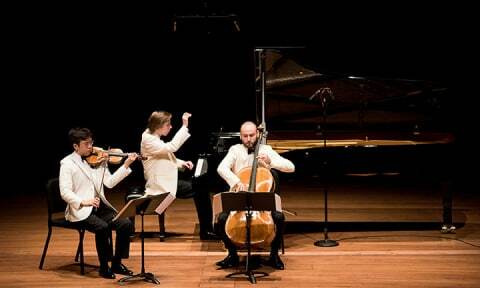 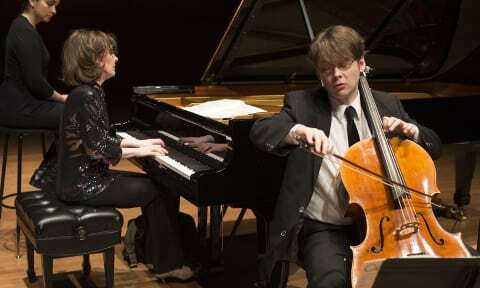 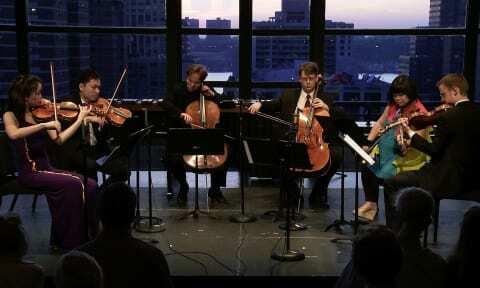 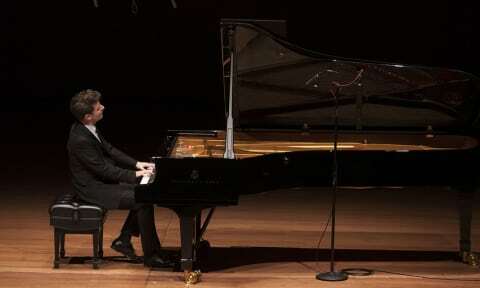 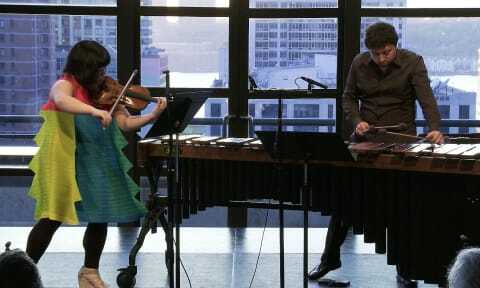 1 | The Chamber Music Society of Lincoln Center.